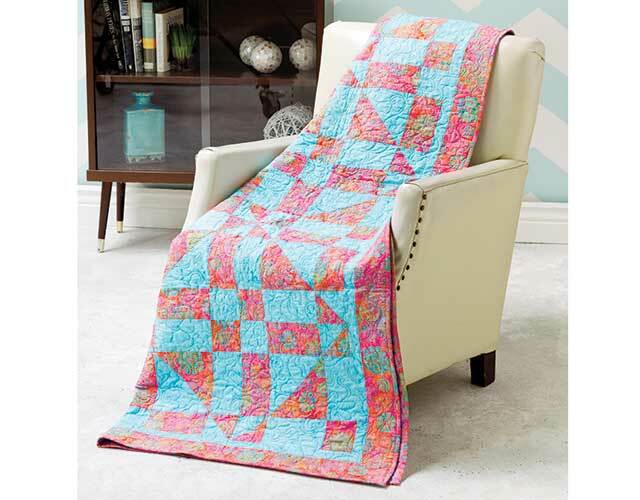 When you complete this class, you’ll have gained the confidence and knowledge to venture out into the wonderful world of quilt patterns and start making your own beautiful projects! 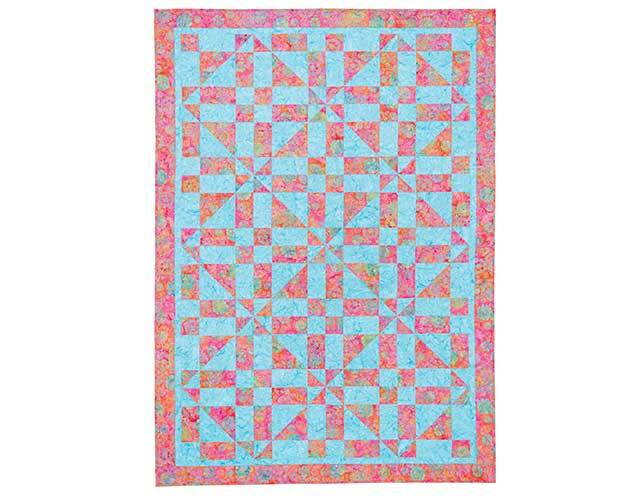 Included in your class is a downloadable quilting pattern for the class project, Bric & Stones. Instructions are given for working this quilt in various block arrangements in multiple sizes, including a bed runner, wall-hanging and twin-size quilt. At this time I can't recall when I took this class with Nancy (maybe 2014 or 2015), but today I figured I have made 62 quilts since devouring all that Nancy teaches in this class. What prompted counting was a discussion at a local quilting guild meetings. We were asked who was the most influential teacher we had and I said, Nancy McNally. And now I want the world to know how fortunate I was to find this class when I decided I wanted to quilt. I've done several other online classes, but this one is still the first that comes to mind when asked how I learned. I still have my first quilt with some points not quite coming together, but hey, one must develop quilting skills. Nancy planted the seeds to help me grow and grow I did. I entered my first show last year and got an honorable mention that makes me aim higher. Thank you Nancy!!! And now I'll have a piece of chocolate. I am a complete beginner in quilting. This class made me feel that I can really do what the teacher is proposing. I will get more of these videos. This was very helpful. I liked the feature that allowed me to stop and repeat when I didn't quite catch what was going on. There were a great many helpful hints. They made me more confident in my ability to complete a quilt. Love Nancy and her clear instructions. There is nothing left to 'guess' about...so thorough and she has a lovely personality!